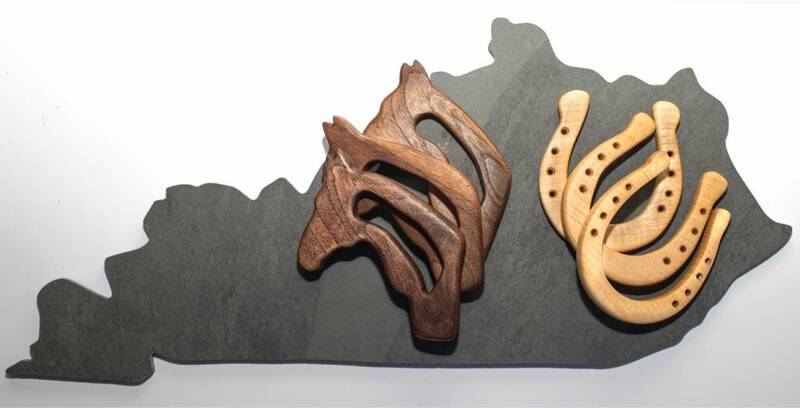 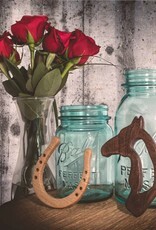 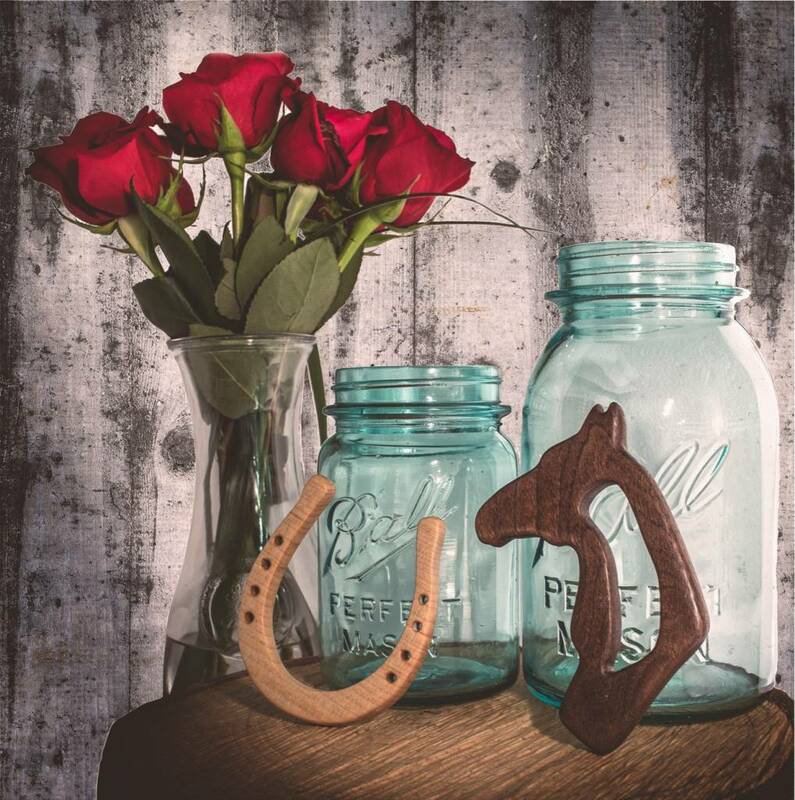 Handcrafted in Kentucky by a local artisan! 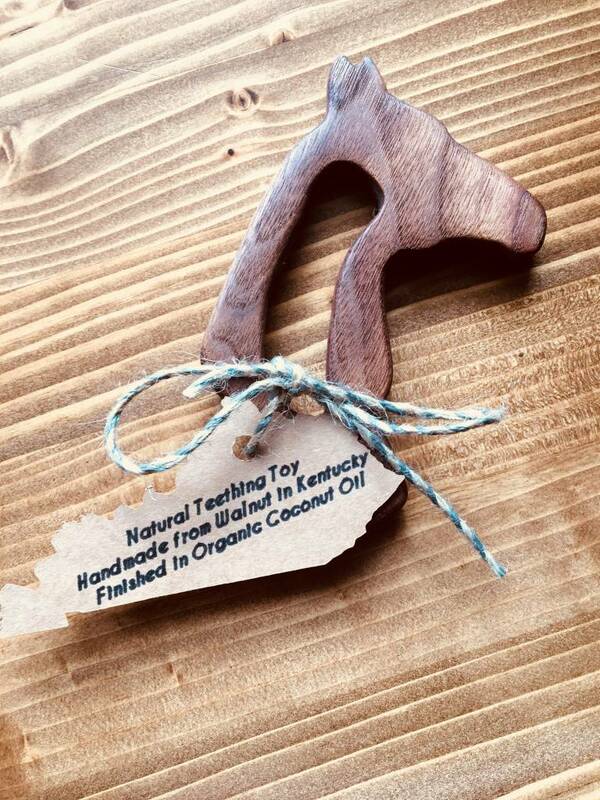 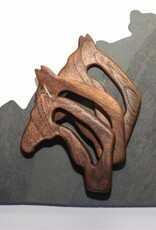 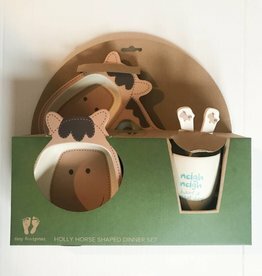 These wooden infant teethers are made with love! 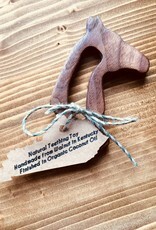 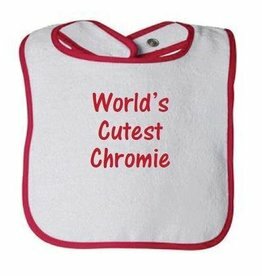 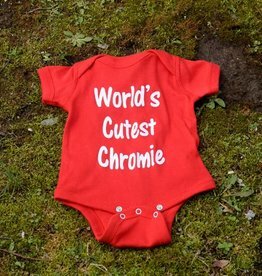 Safe for infants, will not splinter and coated with coconut oil.